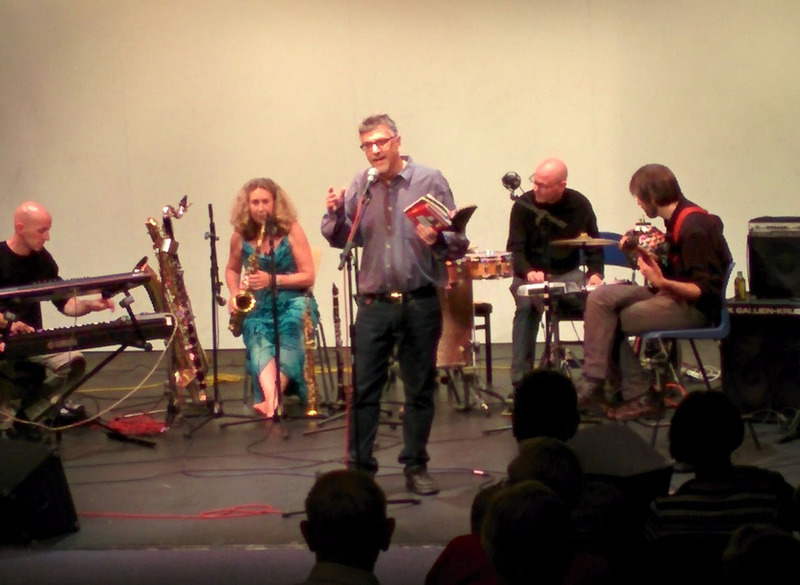 Although I’m currently officially blogging the Poetry Swindon Festival over at Festival Chronicle, this is my own blog so I thought I’d put any personal asides on here. You know me, don’t you? On Friday morning some us were lucky enough to be in workshops with either Clare Shaw or Kim Moore. I was with the former. We did a fair bit of free writing, which I’m not sure I’m doing right as my ‘stream of consciousness’ writing is invariably as prosaic as it comes. When asked to describe a fish, my piece went a bit like this “The fish lives a small pond and often tries to hide under a lily pad although I can still see its tail waving.” Whereas my fellow poets will typically produce “the fish’s silvery backbone strokes the water’s surface like a reflexion of the moon skittering across my lonely eye” which is sightly intimidating. Is it just me? At the evening readings even Hilda seemed unable to say Clare’s name without dropping her voice an octave, at one point announcing there was only one copy of Clare’s book Flood left to buy – then proceeded to rub the said book briskly over her chest in a way that only the hilarious Hilda can get away with, before telling the audience the price had gone up twenty quid. Stop it! Inappropriate!! Notice I’m not saying anything about Clare’s poetry or her reading here, but I’m putting all that in the official report. Speaking of which, l’d better get back to business. 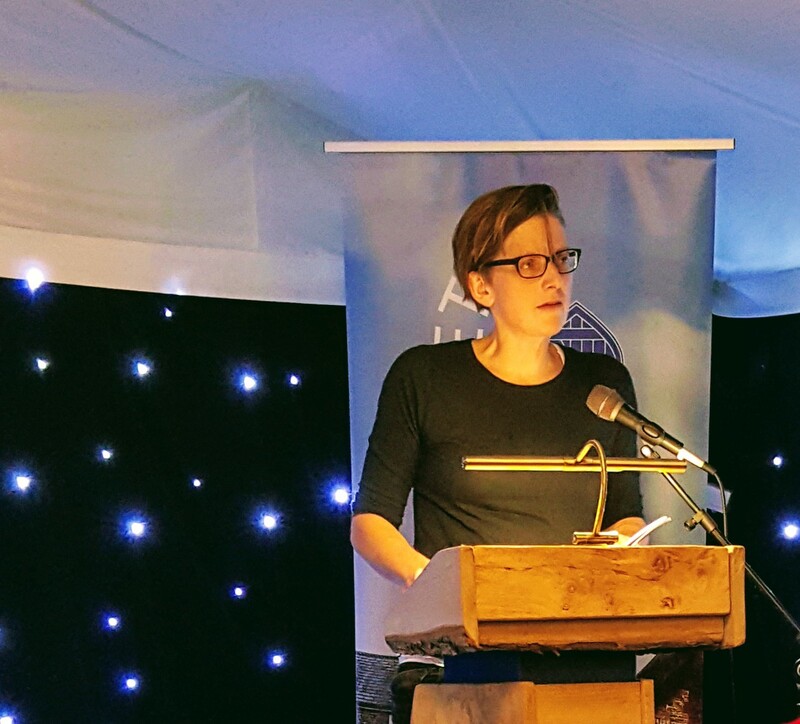 Here’s the link to my report of Friday night’s readings from Clare Shaw, Kim Moore and Wayne Holloway Smith, including audio recording of Clare and Kim reading a couple of poems. Free writing doesn’t always work for me either. I think I’m too literal, and like you, I hear other poets lines and think ‘oh’. Aha! Well, I’m glad it’s not just me. Judi Sutherland said the same thing too!